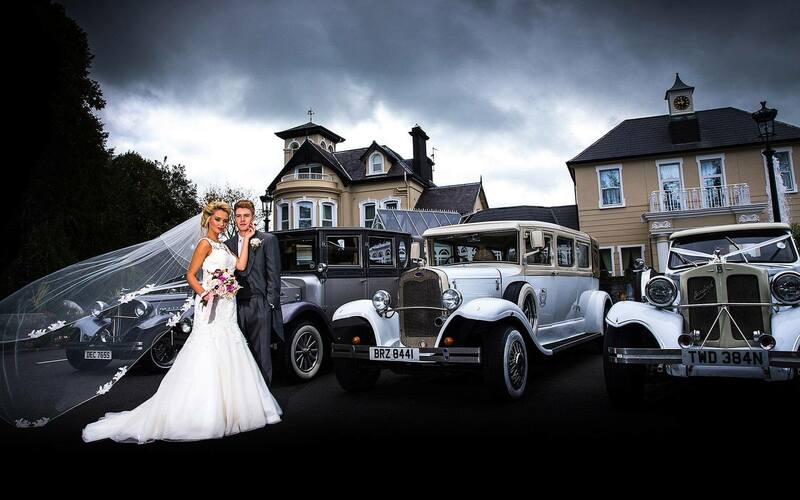 Providing a tailored chauffeur driven service for weddings throughout Northern Ireland and in the South of Ireland. 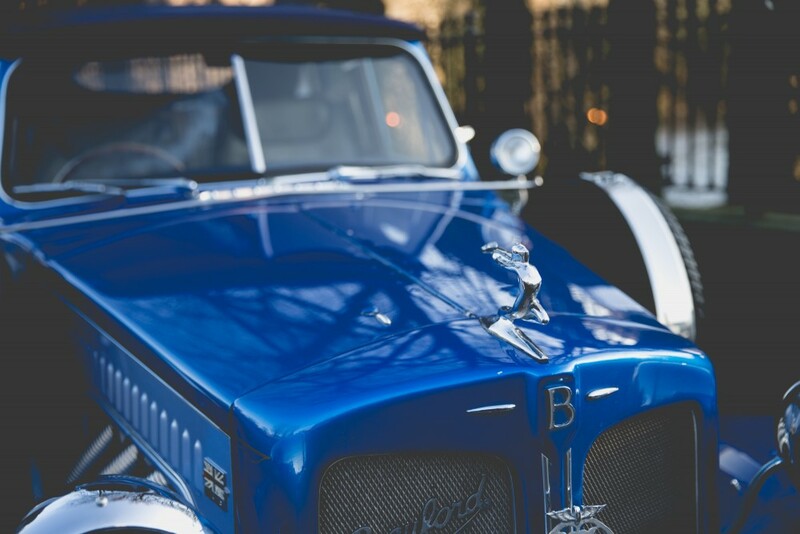 Acorn Limousines and vintage wedding cars pride ourselves on a seamless wedding service and a bespoke approach. 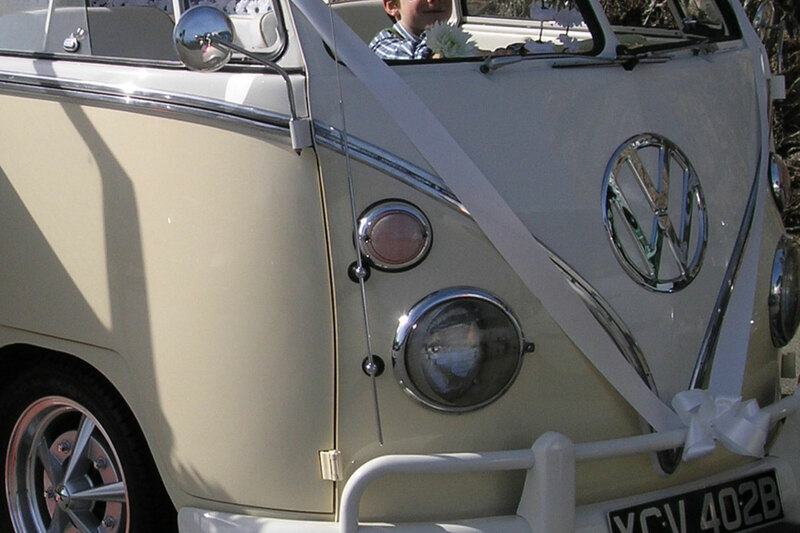 For your perfect wedding day trust in Acorn Limousines. 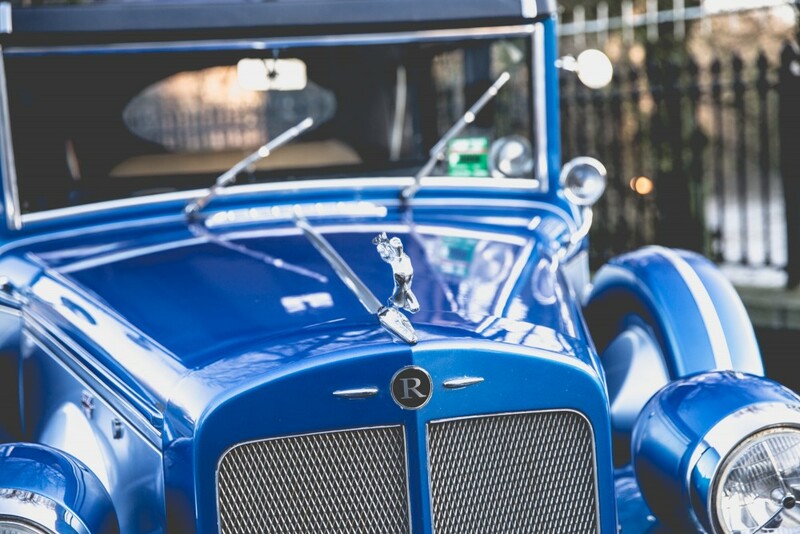 We will ensure absolute excellence in wedding cars throughout Belfast, Ballymena, Larne, Newry, Portadown, Armagh, Portrush or anywhere in the rest of Northern Ireland. Acorn Limousines can make your special day truly spectacular. Getting Married in the next 3 Years? 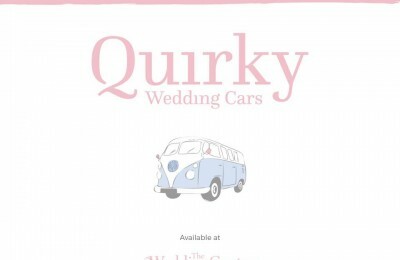 Why not let Acorn Wedding Cars Northern Ireland supply you with a free comprehensive quotation for all your wedding day chauffeur requirements. Your wedding day should be perfect and Acorn Limousines strive to achieve absolute perfection so you do not have to worry about a thing on your special day. 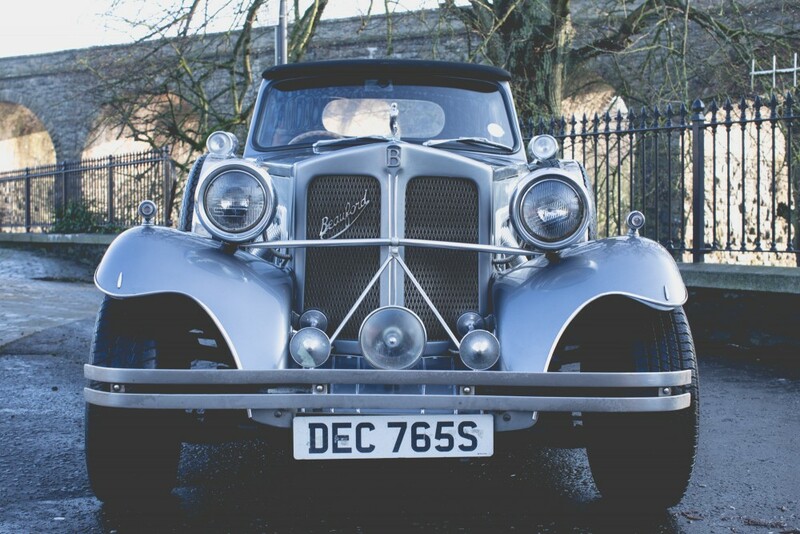 Vintage Wedding Cars – Belfast, Ballymena, Larne, Newcastle , Portadown, Antrim, Armagh, Portrush, Cookstown, Lisburn, Newry and throughout Northern Ireland. 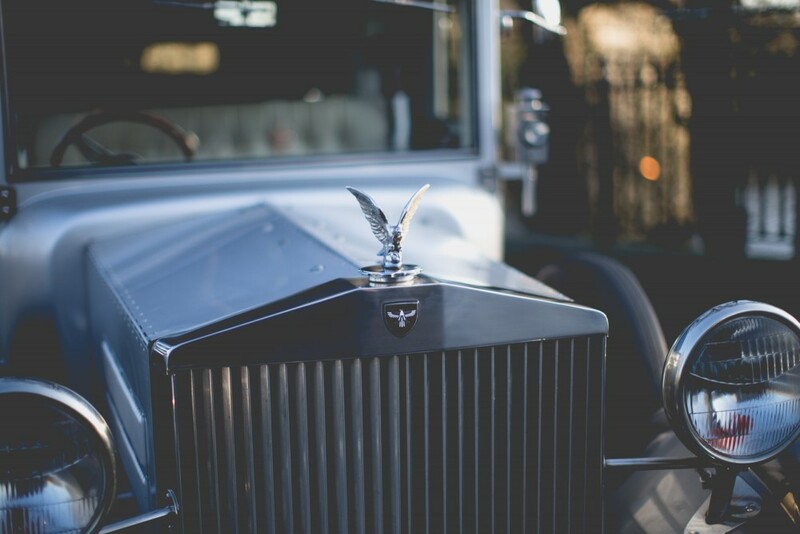 For wedding cars,vintage required in the following areas: Belfast, Ballymena, Larne, Newry, Portadown, Newcastle, Armagh, Portrush, Cookstown, and throughout Northern Ireland Acorn Limousines have the perfect selection of luxury wedding cars. 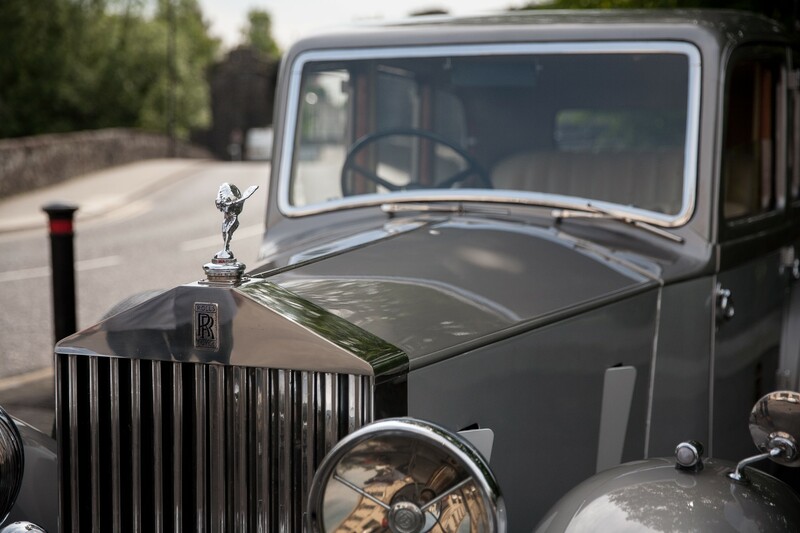 Acorn Limousines and vintage wedding cars pride themselves on a seamless wedding service and a bespoke approach. For your perfect wedding day trust in Acorn Limousines. 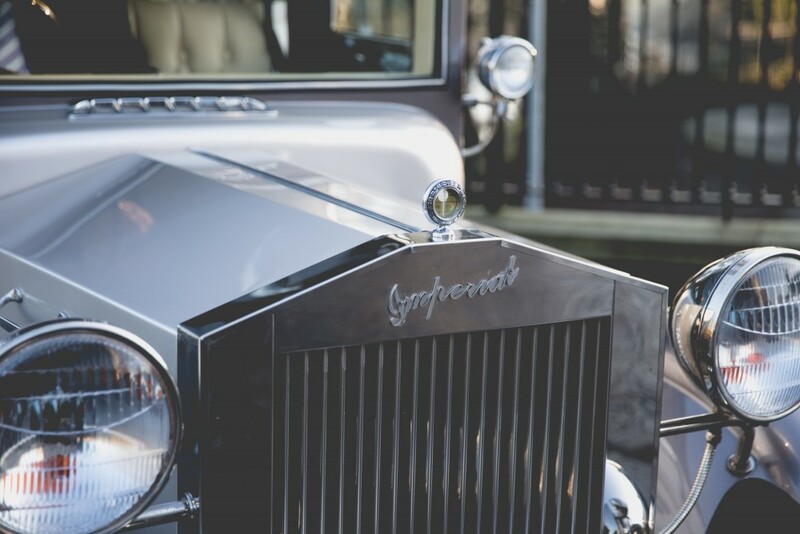 We will ensure absolute excellence in wedding cars throughout Belfast, Ballymena, Larne, Newry, Portadown, Armagh, Portrush or anywhere in the rest of Northern Ireland. Acorn Limousines can make your special day truly spectacular. So if you are looking for wedding cars in Belfast, Ballymena, Larne, Portadown, Armagh, Antrim, Newcastle, or the rest of Northern Ireland contact Acorn Limousines now. 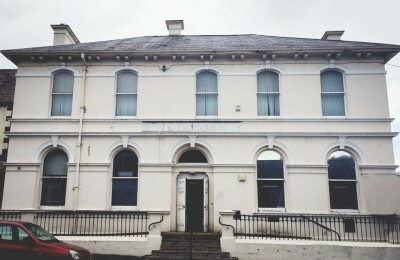 Belfast, Ballymena, Larne, Newry, Armagh, Portrush, Antrim or anywhere in the Northern Ireland! 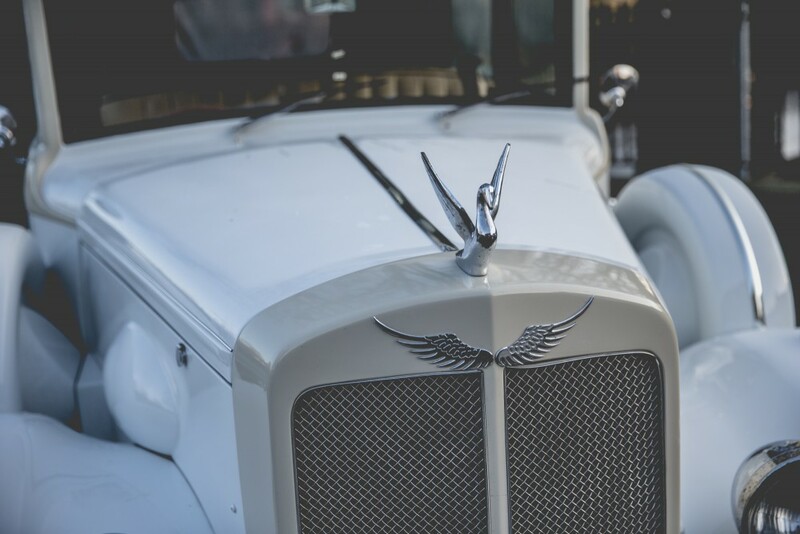 If you need a seamless service to make your wedding day one to remember, then you can trust in Acorn Limousines to get you to the church on time! 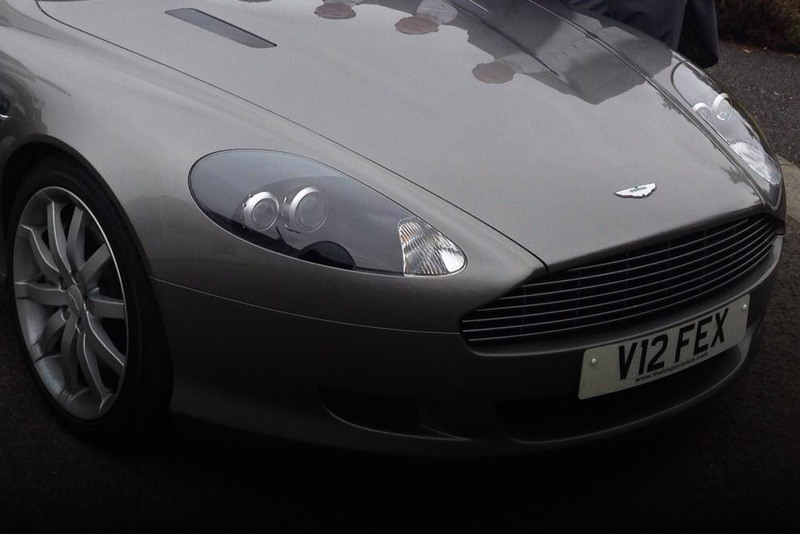 Call Acorn Limousines now on 07545 183967 or email them on quote@acornlimousines.co.uk. 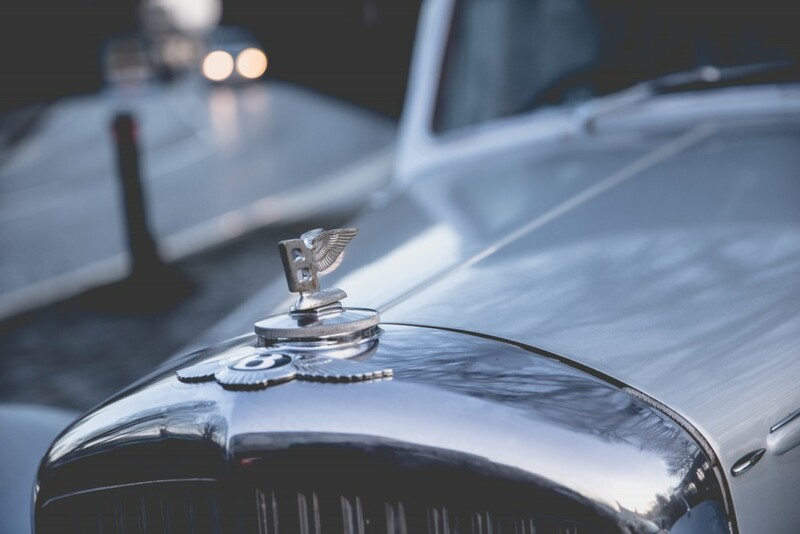 Get a uniformed chauffeur-driven wedding cars with luxury features and an unbeatable service that is both friendly and courteous. Acorn Limousines cover a wide area, so wherever you are, make sure you travel to the church in pure luxury. Your wedding day should be perfect and Acorn Limousines strive to achieve absolute perfection so you do not have to worry about a thing on your special day. Acorn Limousines have been serving brides and grooms for over 17 years so you can be sure that you are getting the very best in wedding cars. Belfast, Ballymena, Larne, Newry, Portadown, Armagh, Portrush, Newcastle and throughout Northern Ireland. 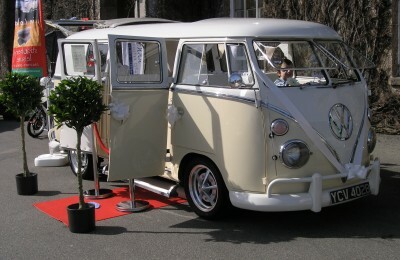 Acorn Limousines believe that the most important person on your wedding day is you! So whatever you need, Acorn can help with their professional and friendly service. 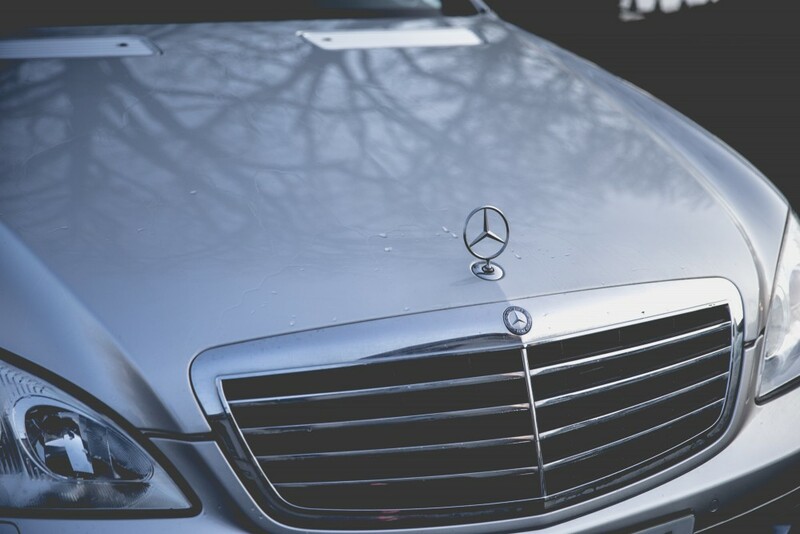 If you want luxury cars at competitive prices, browse through the Acorn Limousines website for more information. 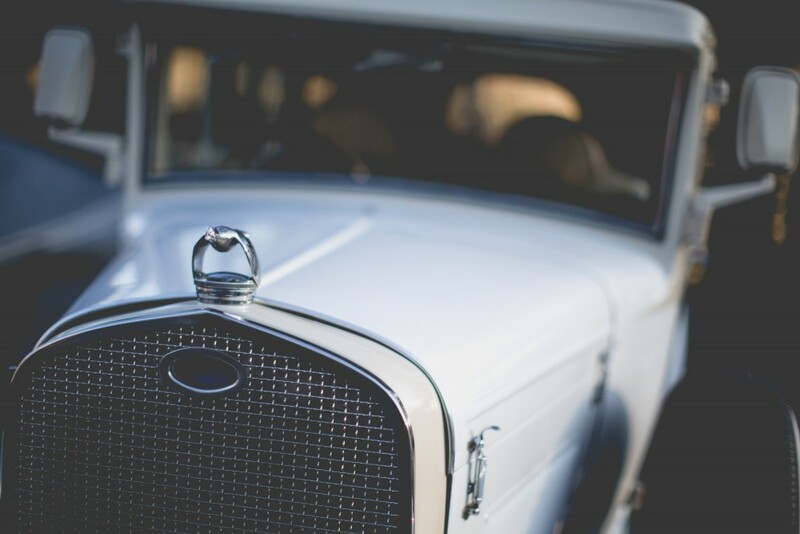 If you need a seamless service to make your wedding day one to remember, then you can trust in Acorn Limousines to get you to the church on time! 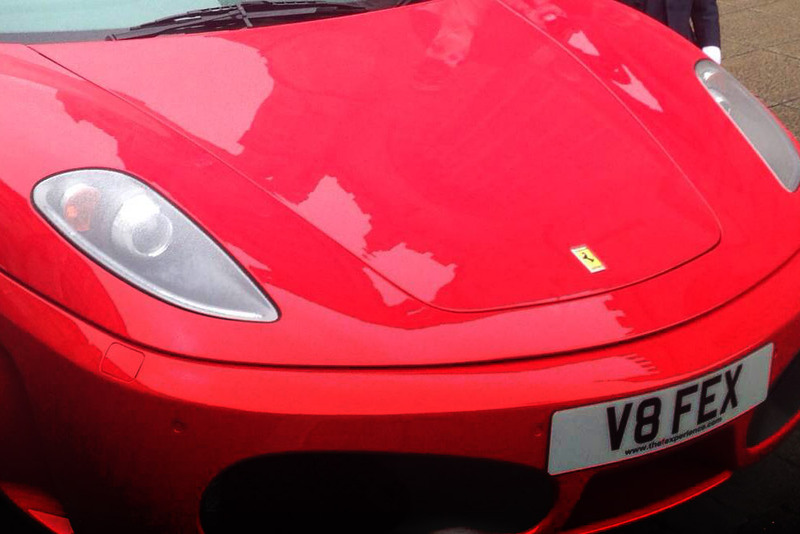 Call Acorn Limousines now on 0800 0688458 or email them on quote@acornlimousines.co.uk.